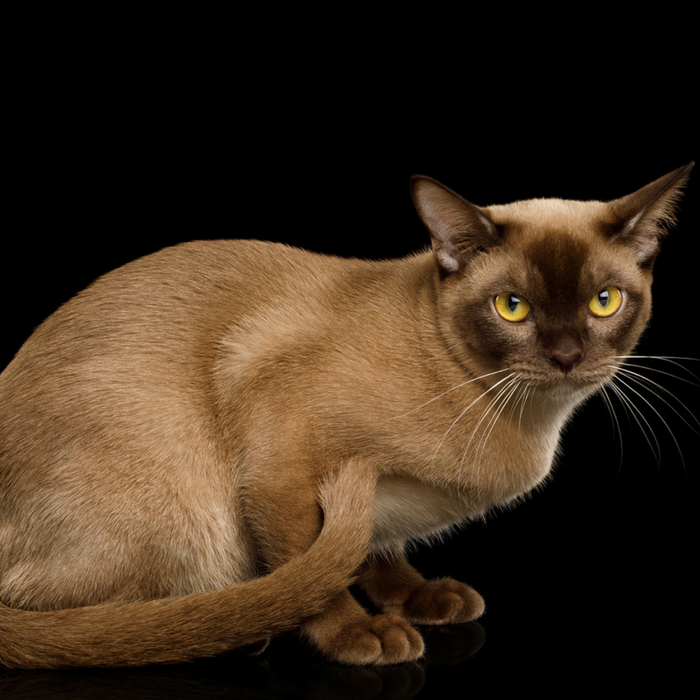 The Burmese cat breed is one popular cat breed, and for good reason! They have strikingly gorgeous features especially their bold big eyes paired with their silky coats. I am in love with the colors and looks of these cats, they seem so regal. I have some Burmese cat facts that you all might be curious to learn of! If there are two things I love in this world, they are facts and cats. I love learning all I can about all the different breeds of cats. You will be amazed at how unique and special each cat breed is. Then you take a cat that comes from two different breeds and you have a whole new level of fun. You get to watch your cats personality and the features and compare the breeds to see what attributes and characteristics come from which breed. Below you will read all about the Burmese cat breed. Ancestors to the Burmese are the Siamese, that is why you see some similar features. They are a strong and muscular body, that can live anywhere from 10-18 years of age. Each Burmese will have their own characteristics and showcase their own personalities. They are a very affectionate and fun loving cat, that is very aware and alert most of the time. They have a really perfect temperament and are a joy to be around. Their hair is really nice and short, so you have minimal maintenance and simply petting them or lightly brushing is all you have to do to care for their coats. They offer a really sleek build but they are really muscular in build. They love to jump and explore and climb. Some people think that when they go to pick up a Burmese they will be lighter but you would be amazed at how heavy they can be just from their muscle. Most of the Burmese cats you come across will be very social with humans. They love the interaction and being a part of whatever is taking place. Now you might come across a few that might not like to be the life of the party, so to speak. They love to play with their owners and just get that one-on-one attention. Burmese need a good amount of interaction, as they crave it. They aren’t your average cat that just lounges their day away. Most Burmese can be pretty healthy overall, but they do have a chance of developing conditions over time. Burmese cats can be prone to gingivitis, so making sure you care for their teeth is highly recommended. One other thing is they can be a little more sensitive to anesthesia, so when they get put under for surgery or work, you have to be aware of the dangers. Instead of your typical meow, they offer a deeper rumble sound, and they are pretty vocal. They will try to communicate with you when they can, and really try to catch your attention if you are not paying attention as well. 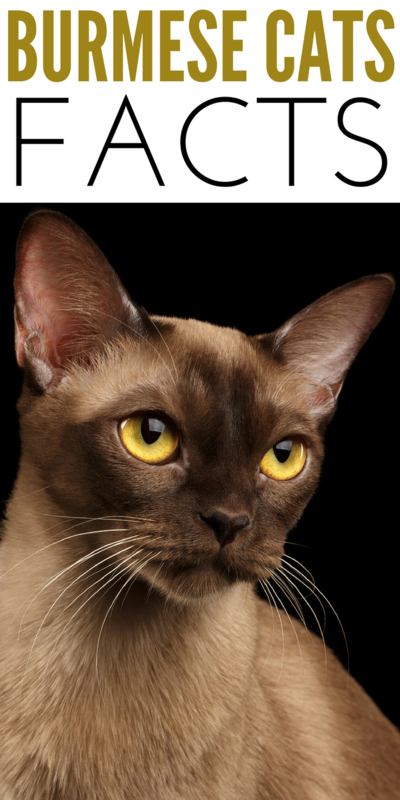 Burmese cats are known for their larger eyes that are either green, yellow or blue. They are bold and really stand out from other cat eyes. They have different colors of coats, but all are equally distinguished and stunning. Check Out These 5 Smells That Cats Hate | You Might Be Shocked!